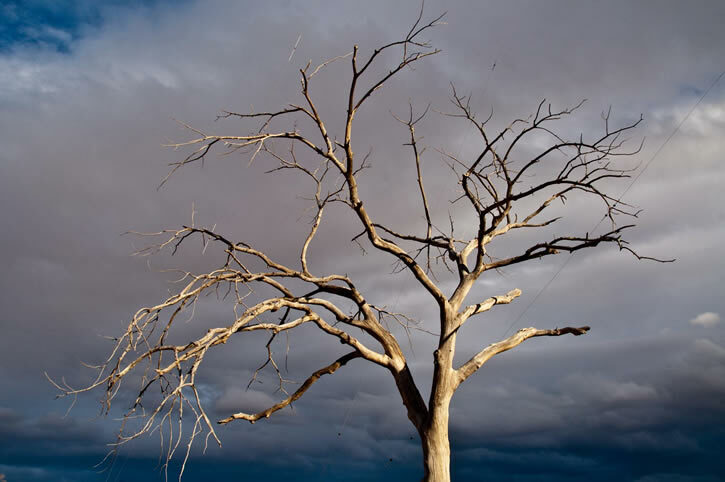 Dormancy is the state in which a plant or plant part exhibits little or no growth and in which most, if not all, metabolic activity ceases for a period of time. The vast majority of plant life functions best when there is ample water and temperatures are well above freezing throughout the year. Except for those in moist, tropical regions, however, plants are exposed to dry periods and temperatures below freezing for varying lengths of time during the year. Plants, unlike animals, do not have the luxury of body insulation or locomotion. Hence, plants cannot seek shelter or use other active ways to survive water shortages and cold weather. Consequently, many plants become dormant to avoid unfavorable environmental conditions. In dormancy, their metabolic activity either ceases or is drastically reduced. 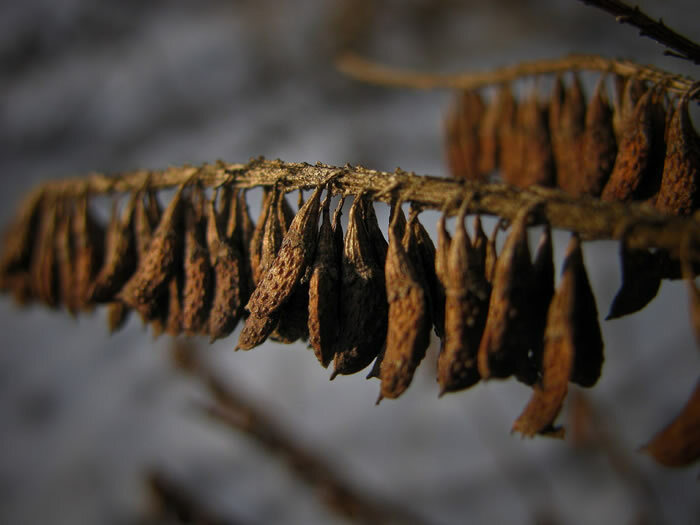 Dormancy evolved as a means of surviving unfavorable environmental conditions. In the temperate zones, buds normally form from spring to midsummer. While there may be a little growth in the late summer, growth virtually ceases in the fall in preparation for winter. Entering a dormant state protects the buds from freezing temperatures. Mature seeds contain a complete embryo along with a reserve food supply—and mature seeds are formed within ripened fruit. If it were not for germination inhibitors present in the fruit or seed, the seeds would begin to germinate while still in the fruit. In addition, the seeds of plants in temperate regions most often reach the soil in late summer or early fall, when the plants are most often faced with low moisture and imminent cold weather. Were the seeds to germinate at this time, survival would be unlikely. The type of dormant response depends on the plant’s pattern of growth and death. 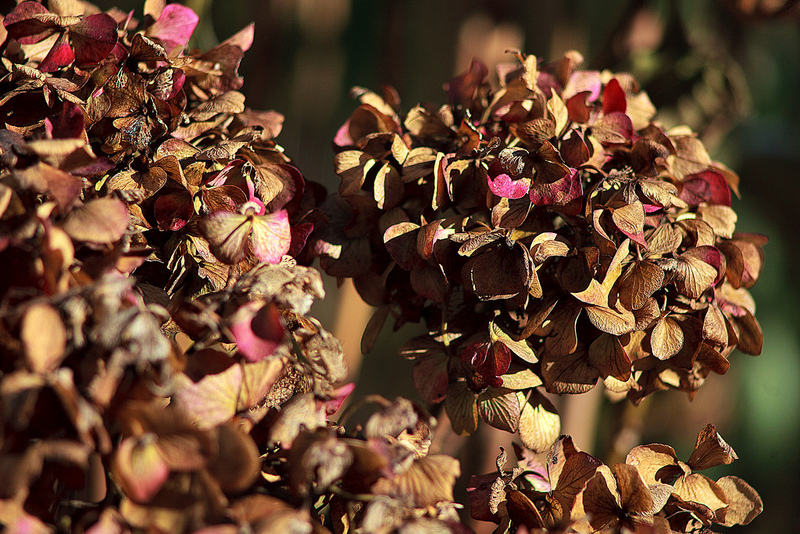 Perennials are plants that live year after year, undergoing a period of dormancy during the cold season. In herbaceous species, the above ground portions die, but the plants survive as specialized underground stems. Woody shrubs and trees remain alive above-ground. Deciduous species shed their leaves in winter, while many non deciduous species, often called evergreens, keep their leaves year-round but dramatically reduce their metabolic rates. Biennial species live for two years. The first year is devoted to vegetative growth and the formation of underground storage tissues. After the plant lies dormant through the winter months, its second year of growth results in the stored food supply being used to produce flowers and seeds. Annuals are plants that complete an entire life cycle in one growing season. 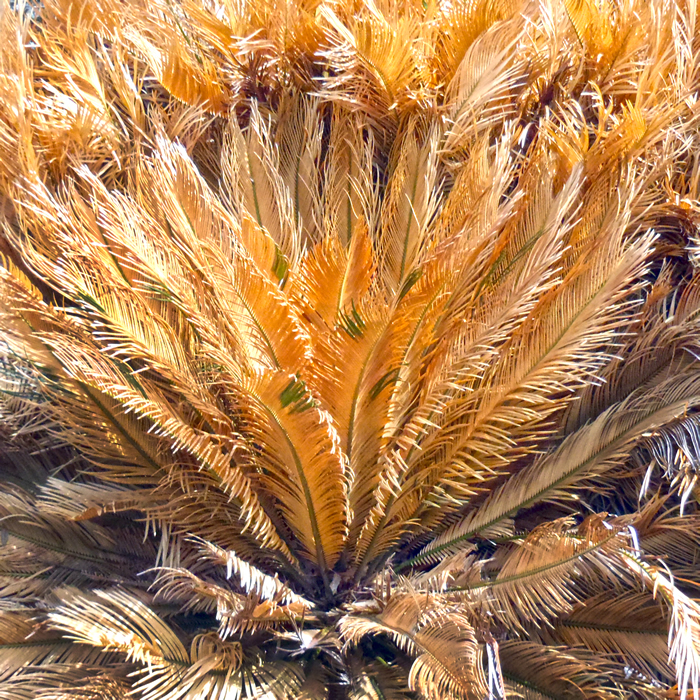 The plants die, producing seeds, which normally remain dormant until the following growing season. Most perennial trees and shrubs in temperate regions produce buds in the summer. These buds, which can eventually develop into leaves, stems, or flowers, exhibit reduced metabolic activity even before leaves begin to senesce (age). As temperatures decrease in the fall, complete dormancy sets in. Specialized leaves called bud scales cover the dormant tissue. These scales block the diffusion of oxygen into the bud; they also prevent the loss of water from the tissue. Almost all flowering plants produce seeds. The seeds develop as ovules within a structural component of the flower called the ovary. As the ovary ripens to form the fruit, the ovules mature into seeds. Each seed is composed of a reserved food supply and a new plant with embryonic root, leaf, and stem tissue. The embryonic plant and reserve food supply are surrounded by a tough seed coat. The seeds of many species, especially trees in the temperate zones, do not germinate immediately after maturing even under ideal moisture, temperature, and nutritional conditions because there is a built in period of dormancy. Although seasonal dormancy is most often correlated with temperature changes, variation in precipitation is the primary factor in regions where pronounced wet and dry seasons alternate. Some deciduous trees and shrubs drop their leaves and remain dormant during the dry season and grow new leaves when the rains return. Herbaceous perennials die back and go dormant at the beginning of the dry season, then regrow their above ground biomass. Many desert annuals have seeds that will only break dormancy when sufficient rains come, which in some regions may be only every few years. Some particularly specialized seeds germinate only after they have been tumbled in the waters of a flash flood, which scrapes their seed coats. A number of environmental factors appear to induce bud dormancy. 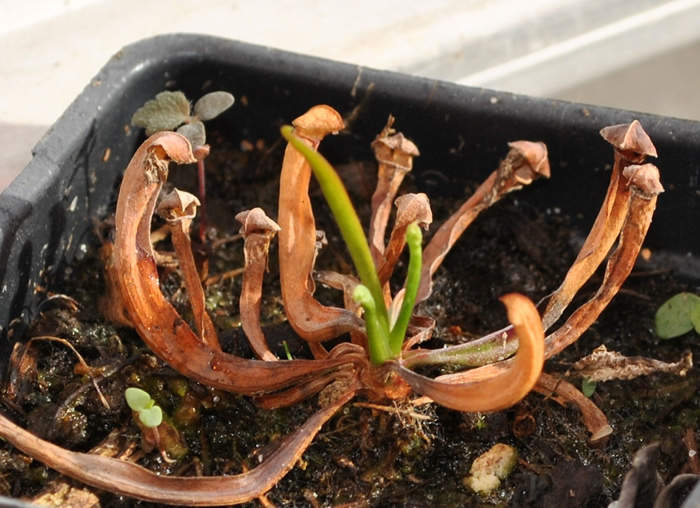 In many species, bud dormancy occurs in response to low temperatures; among other species, the proper short-day photoperiod is responsible for initiating dormancy. In still other species, both low temperature and short days are required to trigger the onset of dormancy. Hence, dormancy is generally initiated with the onset of the short or cold days of winter. In addition, dormancy in buds has been shown to occur under situations of limited supply of nutrients or drought conditions. Dormancy can therefore be seen as a survival mechanism.When temperature, water, or nutritional conditions are no longer favorable, the buds become dormant. Seed dormancy can also be caused by a number of different factors. For several reasons, the presence of a hard seed coat will very often result in dormancy of the seed. In many cases, the seed coat is impermeable to water. Because water is required for the germination process, the impermeable nature of the seed coat will serve as an effective inducer of dormancy. In some instances, the seed coat may be impermeable to certain gases. Both carbon dioxide and oxygen are required for germination; some seed coats prevent the diffusion of oxygen into the seed, while others are impermeable to carbon dioxide. In a few species, the seed coat physically restricts the growth of the embryo. A growing embryo must develop sufficient thrust to break through a seed coat, and in some instances the seed coat prevents this from happening. Seed germination is also dependent on temperature. The seeds of almost all species have a minimal temperature below which they will not germinate. The exact mechanism by which low temperature causes dormancy is poorly understood, but it appears that the temperature alters membrane structure, which somehow prevents the seed from germinating. Light is also a factor in the dormancy of many seeds. In many species, light is required for germination; in some cases, however, the exposure to light will induce dormancy. Also, some species exhibit a sensitivity to the photoperiod. Certain species are dormant during short-day cycles and germinate during long-day cycles, while others remain dormant when exposed to long-day cycles and germinate under short-day cycles. The light apparently activates a plant regulator that blocks the metabolic reactions necessary for germination. Numerous studies show that bud dormancy is induced in some varieties of certain species but not in other varieties of the same species. This difference suggests there may be genetic variation in the control mechanism. The exact mechanisms of genetic control are not clearly understood, but there are some clues about chemical control. The plant hormone abscisic acid may be associated with bud dormancy, but the evidence is inconclusive. With seed dormancy, however, the involvement of abscisic acid is fairly certain. A number of studies have shown that abscisic acid, when applied to the seed, will block the activity of enzymes necessary for germination. A number of germination-inhibiting substances are present in dormant seeds. Respiratory inhibitors, such as cyanide, are produced in some seeds. High concentrations of various inorganic salts prevent germination in some species, while an assortment of phenolic compounds are known to prevent the process in others. A compound known as coumarin is particularly widespread in seeds and is known to be an effective inhibitor of germination. A number of these germination-inhibiting substances are present in both fruit and seed and prevent the seeds from germinating within the fruit. In addition, the substances will cause the seeds to lie dormant in nature until sufficient rain has fallen to leach the substances from the seeds. This adaptation ensures that sufficient moisture will be available to support the young seedlings. It is often desirable to break dormancy artificially in order to obtain faster growth or increase plant production. Treatments to release bud and seed dormancy can be categorized by their use of temperature, light, chemicals, or mechanical means. Artificial exposure to low temperatures, warmth, and altered photoperiods, either singly or in combination, mimics the natural environmental factors that break dormancy. A number of chemicals break bud dormancy. Ethylene chlorohydrin has been used for years to release dormancy in many fruit trees, and natural hormones known as gibberellins will break dormancy inmost cold-requiring plants when applied directly to the buds. Gibberellins, cytokinins, and ethylene, all natural plant hormones, have been shown to be involved in breaking seed dormancy, and the gibberellins and other substances, such as thiourea, are used to germinate seeds commercially. The scarification (mechanical breaking) of the seed coat has proven to be an effective means of overcoming dormancy in many seeds. The broken seed coats allow the seeds to take up the water and gases necessary for germination.